Flip to win! 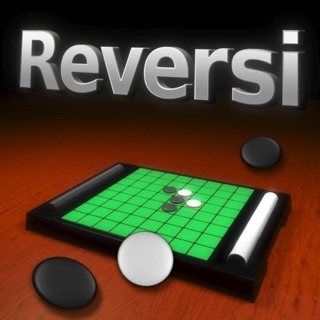 Reversi is easy to play, but hard to master. 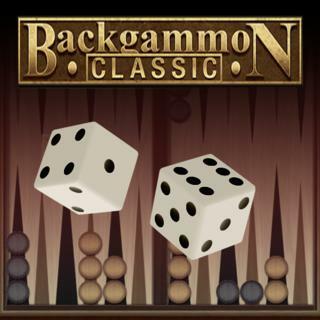 Select the right strategy in this challenging board game to beat your opponent. Play against the AI or your friend on the same device and try to end up with the most disks of your color to win the game.